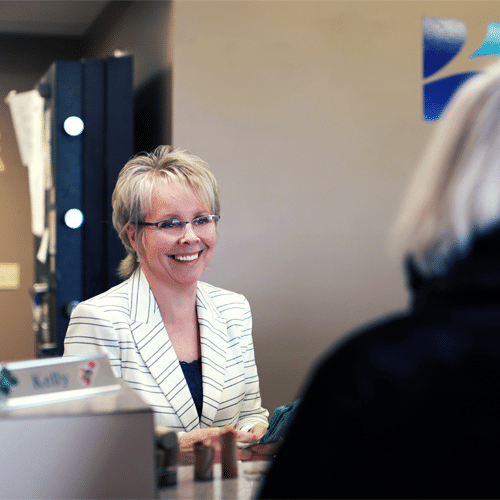 Bay Credit Union prides itself on providing its members with friendly and responsive service. We are dedicated to serving our members, offering competitively priced deposits, loans and mortgages. We offer virtually everything that you would find at national financial institutions. 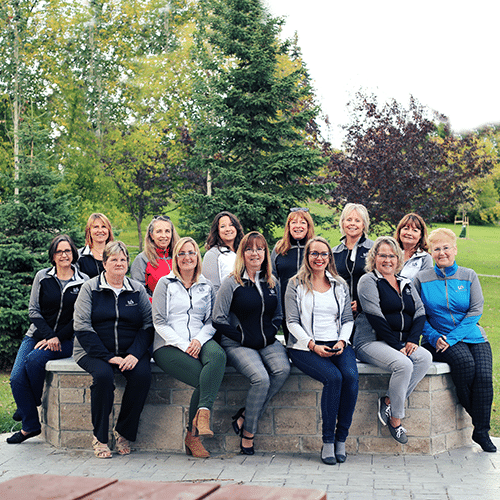 Because we are locally owned, every penny of our profit goes back into expanding services and to serving our local community.